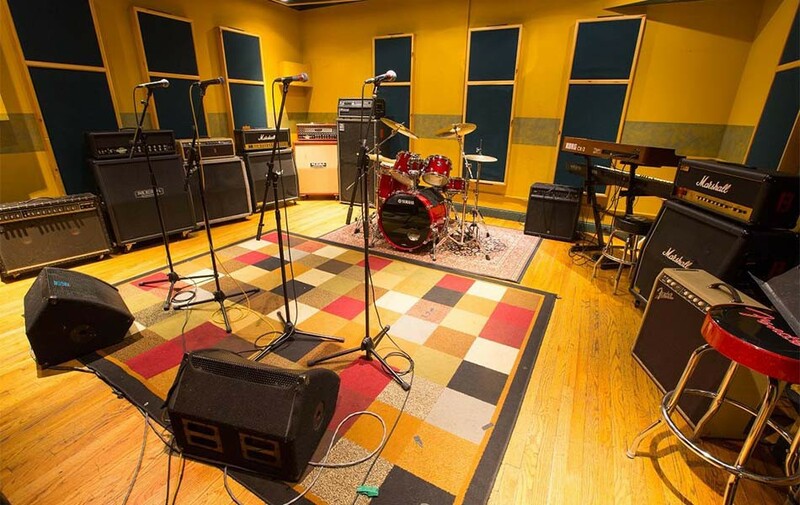 Astoria Soundworks Studios is conveniently located in Astoria, Queens. We are only minutes from midtown Manhattan, and have been catering to the needs of musicians since 1998. Our premier rooms (A and B) are the ultimate in professional rehearsal. They are designed to accommodate groups of 6-10 with ample and elegant space fitting for the highest level of talent.